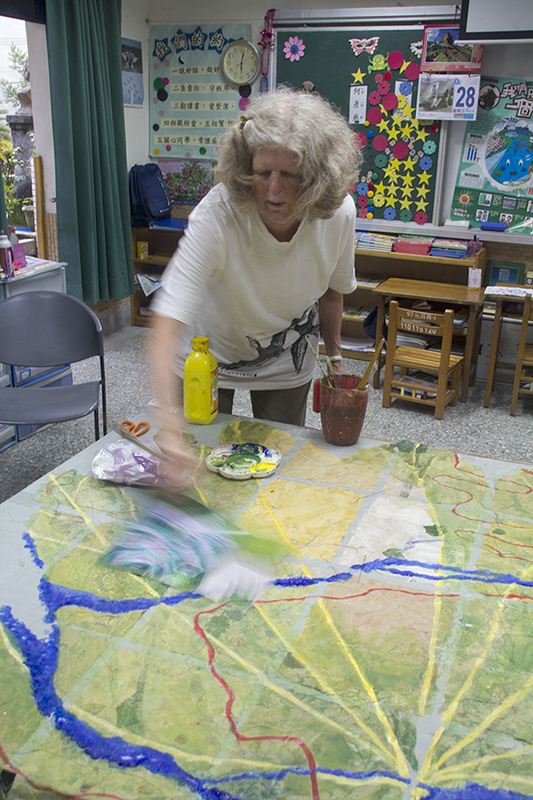 Jane will be an artist in residence at the Wutong Foundation to create a site-specific artwork using handmade paper she will create from local plant waste materials. The “Wutong Site Map” artwork will feature the natural and geographic aspects of the local area as well as its cultural features and the current garden and tree planting projects of the Wutong Foundation. 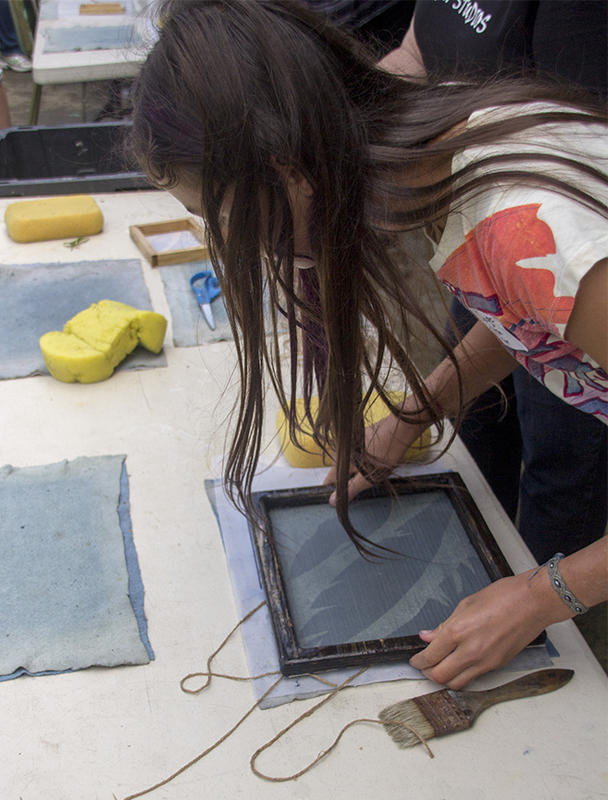 Jane will also teach a papermaking art workshop for local people and present a lecture and hold open studios for people to see the process and join in the process.